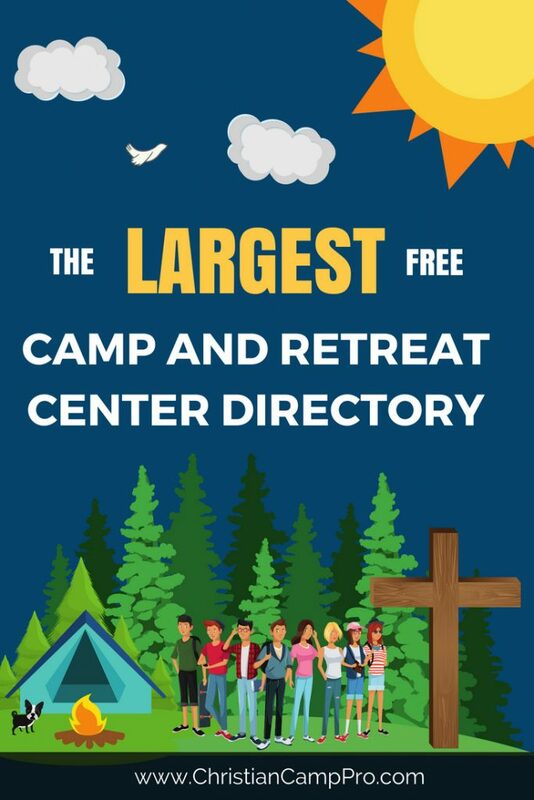 The Largest FREE Youth Camp and Retreat Center Directory! Are you tired of searching all over the internet looking for the best Christian youth camps and retreat centers? We are too! Simply typing “summer camps near me” into Google doesn’t cut it when you’re trying to find that perfect event location for your church or small group. That is why we created the largest FREE youth camp and retreat center directory. Are you looking to list your Christian facility in our free directory? Listing a Christian campground or retreat facility in your respective state is 100% free. We also have featured and premium listings too if you’re interested in gaining maximum exposure in your state. Click here to list your Christian facility for FREE. It is 100% FREE to browse and FREE to list your facility. Here you will find over a thousand Christian youth camps and Christian adult retreat facilities. Whether you’re looking for youth camps, men’s retreats, women’s retreats, couples’ retreats, leadership retreats, or anything else we have you covered. Each location is vetted yearly to make sure the information is up to date. We want you finding the perfect Christian retreat facility quickly and conveniently. So, scratch that “youth camps near me” search and click on the appropriate state you are looking to retreat in to find a large list of Christian campgrounds just waiting to serve you. Be sure to mention that you found their facility on ChristianCampPro.com when you call too! The Christian locations listed in our directory are constantly researched for information accuracy. If you find any errors, please contact us immediately to get it resolved. While some Christian camps may close depending on which season it is, most of the facilities have plans for year-round (summer, winter, fall, spring) operation. Our Christian camp directory is the best solution to solve the summer camps near me, retreats near me, and youth camp near me searches that aren’t showing all the Christian locations in your area. The BEST Christian camp and retreat facilities are alphabetically listed for you below. Simply select the state you wish to find a Christian location in.